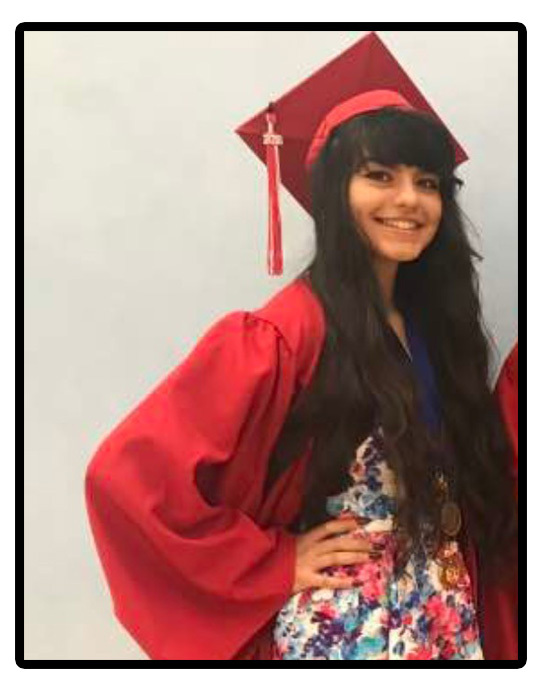 I am Esmeralda Murillo, one of the scholarship recipients (: I just wanted to tell you a bit about myself. I am going to attend CSUSB and I am soon going to graduate from SBHS. I will be graduating June 9th at the CSUSB campus. I would like to take this time to remind you of how thankful I am for the scholarship, you are truly a blessing and I will take advantage of this amazing gift by doing everything I can to follow my dreams. Thank you for being such an amazing person.